Are you looking for carpet stores or flooring stores near your home? 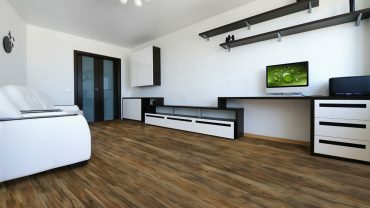 Whether you’re looking for carpets, laminates, fibers, tiles, LVT/vinyl or hardwood, these local stores list has your flooring needs covered. These stores are best places to buy carpets and another flooring with best deals.